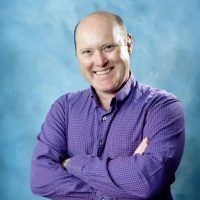 Jon is a Director at Positive Impact Communication & Training Ltd, specialising in training around media communication skills. Jon is an Approved Trainer, Accredited Practitioner, former Regional Group Chair and current Fellow of the Chartered Institute of Public Relations (CIPR). He is a graduate in management sciences, former MD at Television & Radio Techniques Ltd and an Officer in the British Army. Adele is currently an Associate at Andrew Jackson Solicitors. 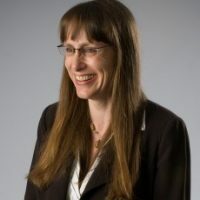 A family law specialist, she is also a practising mediator accredited by the Family Mediators Association and the Legal Services Commission and is a member of the family law association, Resolution. 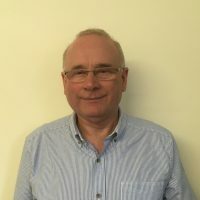 Kevin has over 38 years experience in the UK electricity supply industry including Killingholme Plant Manager, Group Manager to Global HSE Manager for E.ON. 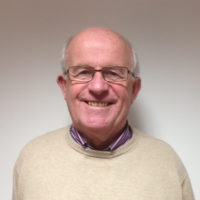 A Chartered Engineer, he is a Fellow of the Institute of Mechanical Engineers and a licensed NLP Practitioner. A registered STEM Ambassador Kevin spends time in local schools helping children understand the importance of Science, Technology, Engineering and Mathematics (STEM). He is a member of the Wrawby Post Mill Preservation Society which helps preserve our industrial heritage. On early retirement in 2013 Kevin formed his own company and now works as a consultant. 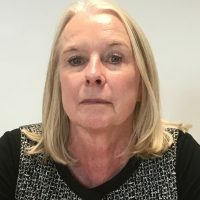 Denise retired in 2016 , as a registered nurse Denise held many nursing posts during her 45 years of service in the NHS , latterly as Associate Chief Nurse Surgery/Critical care at the North Lincolnshire & Goole NHS Foundation Trust. Denise is delighted to be working within the ADS hoping that her skills acquired over the years will be beneficial to colleagues and the service as a whole. 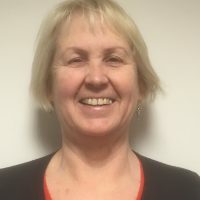 Lorna is currently General Practice Resilience Lead for Humberside LMC and has 40 years experience in health and social care. Having worked in the NHS, Local Authorities and the voluntary sector, Lorna brings a wide range of expertise and experience. She has both delivered and commissioned services.